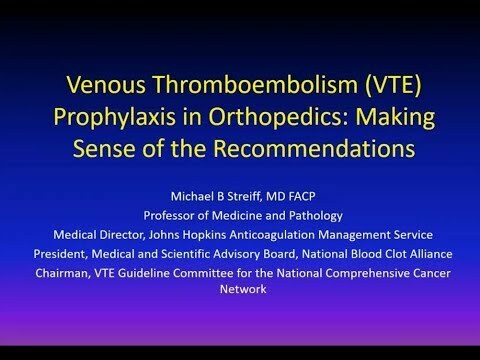 The National Blood Clot Alliance (NBCA) is a 501(c)(3), non-profit, voluntary health organization dedicated to advancing the prevention, early diagnosis and successful treatment of life-threatening blood clots such as deep vein thrombosis, pulmonary embolism, and clot-provoked stroke. NBCA works on behalf of people who may be susceptible to blood clots, including, but not limited to, people with clotting disorders, atrial fibrillation, cancer, traumatic injury, and risks related to surgery, lengthy immobility, child birth and birth control. NBCA accomplishes its mission through programs that build public awareness, educate patients and healthcare professionals, and promote supportive public and private sector policy. 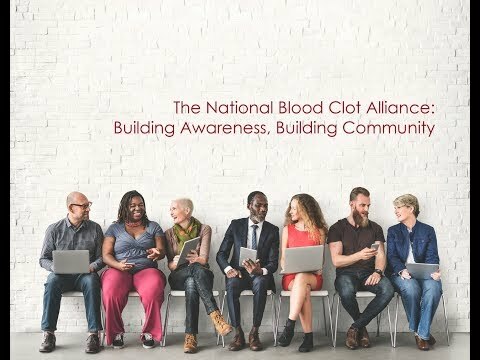 Join the National Blood Clot Alliance (NBCA) during National Women’s Health Week (NWHW), May …The post May e-Newsletter | Celebrate & Share During National Women’s Health Week appeared first on Blood Clots. Birth Control and Blood Clots: Know Your Risk There are more than 60 million women of …The post Celebrate & Share During National Women’s Health Week appeared first on Blood Clots. 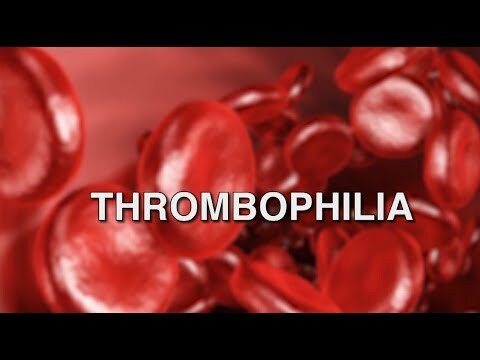 NEW DRUG APPROVAL: The U.S. Food & Drug Administration (FDA) has granted Portola …The post FDA Approves Andexxa® appeared first on Blood Clots. 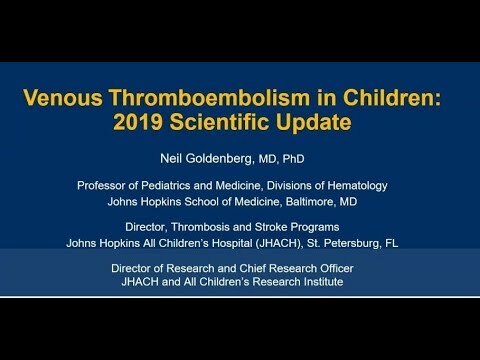 The National Blood Clot Alliance is honored to have its website, as well as several of its …The post NBCA Educational Materials Selected for Use in New Joint Commission Educational Effort appeared first on Blood Clots.